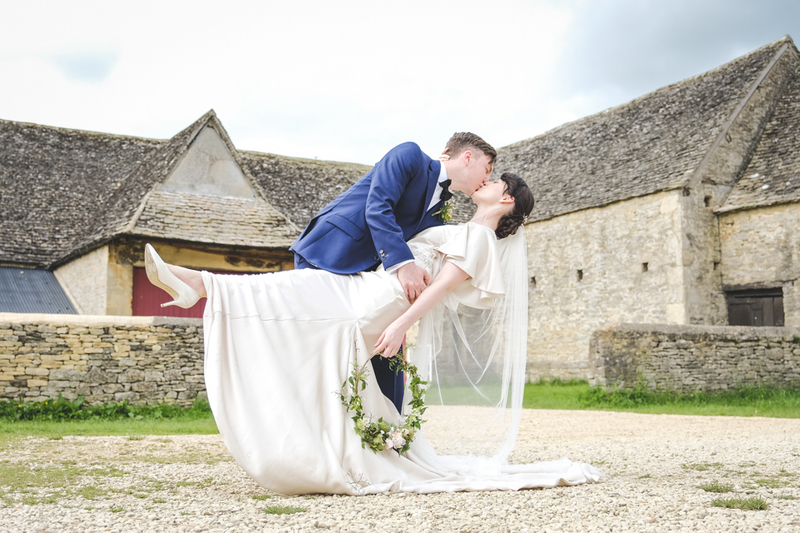 More wedding inspiration from my Secret Garden styled bridal shoot at Cogges Manor Farm with Squib Photography UK. It’s the little details that bring any event to life and this was made possible by these wonderful local suppliers. See more images in the gallery and inspirational blog post.